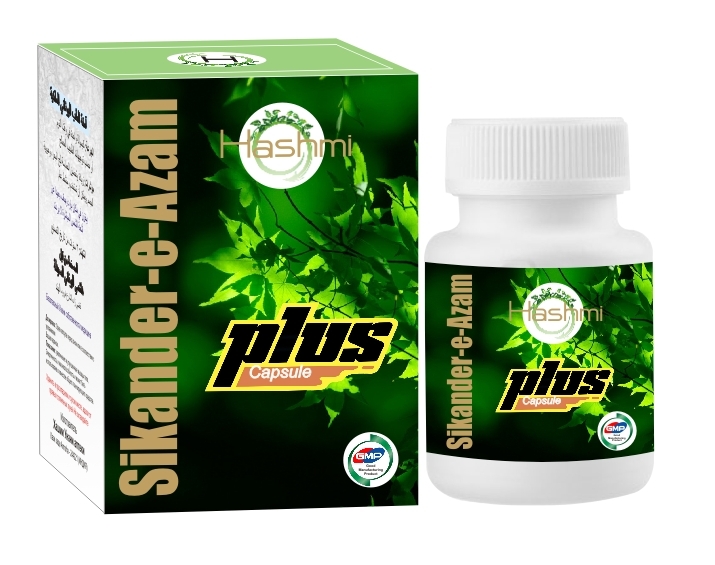 We as suppliers and exporters of Sikander-E-Azam Plus Capsules, these medicines are very effective in curing male relation problems. The sikander-e-azam capsules are widely manufactured from the finest organic ingredients and particularly have no side-effects. They help in increasing power, endurance and confidence. The salient feature of the capsules is as under.